Charles Dickens once said that “The whole difference between construction and creation is exactly this: that a thing constructed can only be loved after it is constructed; but a thing created is loved before it exists.” For Dan Jones, founder and CEO of NorthAmericaTalk, community social networks(tm) are constructed, created, and crafted into an online labor of love. 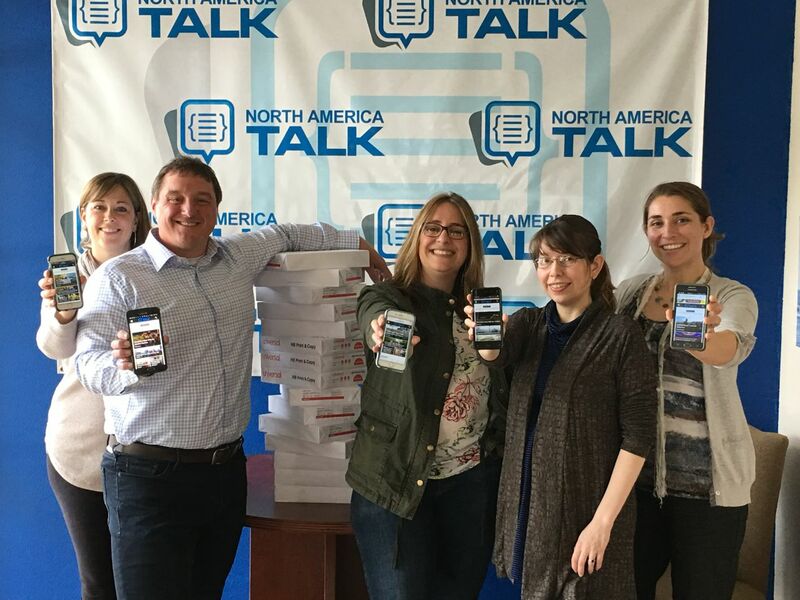 NorthAmericaTalk is a media hub for news, business profiles, event listings, and upbeat regional content. Think of it as the proud parent to more than a dozen neighborhood portals across the Pacific Northwest with the potential—and proven track record—to expand nationwide. This, however, tidily meshed with a love of multi-format tech toys and a big dream for the future. He still has the vintage Pocket PC that made him realize digital portability was “the paper of the future.” His eureka moment arrived with first generation iPhones. To Jones, they represented a hand-held “opportunity to create a brand recognized across a geographic location” that could be viewed anywhere by anyone. From centralized offices, the Talk format hires talent to handle daily boots-on-the-ground writing. Marketing, editorial, and office liaison staff facilitate content, ads, social media, and web traffic. 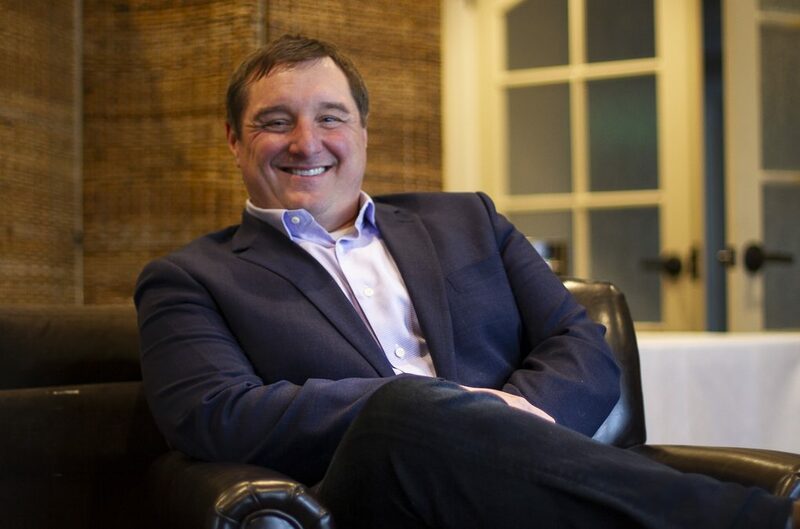 “Customers often ask, ‘When are you going to be in our community?’” says Jones. 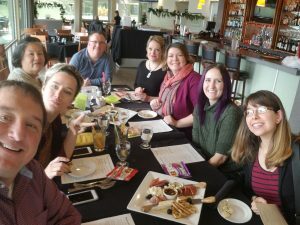 “But it’s an organic expansion.” They currently have 105 locations identified across the United States where local stakeholders can advocate for a Talk platform of their own. Growth comes after exploring a region, analyzing its distinct population, and determining the necessary information to pre-sell the market. Then seed planting begins. “High quality content attracts high quality talent and people want to work with Talk because it feels like a friend.” He currently has 125 people working under the NorthAmericaTalk banner. Now that it’s been created, Dan’s construct is proving its worth. 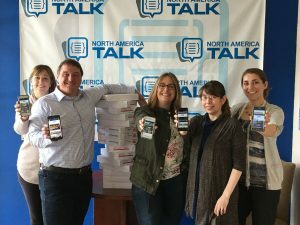 Statistics show that NorthAmericaTalk has more than 125,000 social followers, reaches more than 1,000,000 viewers monthly, and provides value-added resources like community calendars and demographic-specific analytics. In the first half of 2017 alone, the company earned four regional awards for their reporting, green business practices, and reach all up and down the I-5 corridor. Companies require tireless dedication, inspiration, and perspiration from their creators. But they also take on the founder’s personality and attitudes. Dan Jones’s optimism, gregarious outlook and pride of place are all evident in his ebullient digital offspring.